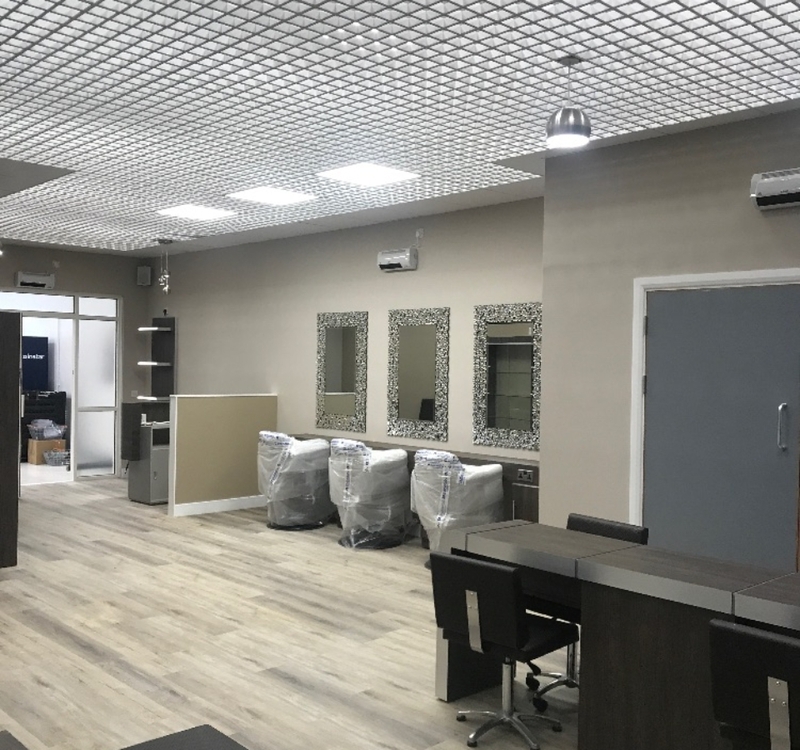 Granmore’s ceiling tile installers have recently finished a job in central London in a salon and spa area. 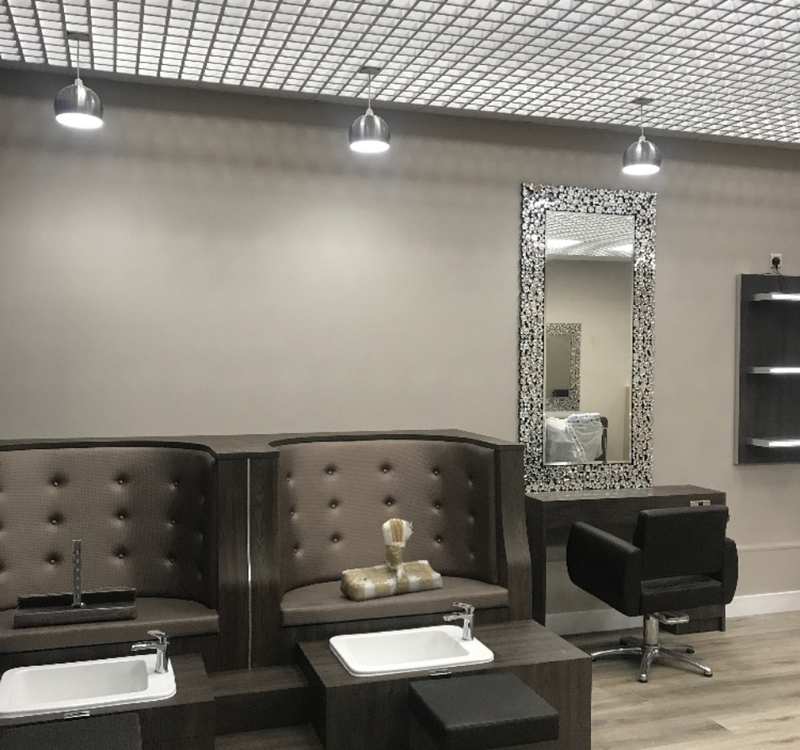 The building that the Salon is in has a sophisticated sprinkler system throughout. And so needed a suspended ceiling that was open to let the water through, should it go off. Our ceiling tile installers fitted a tile with large open cells in them to allow the water through. 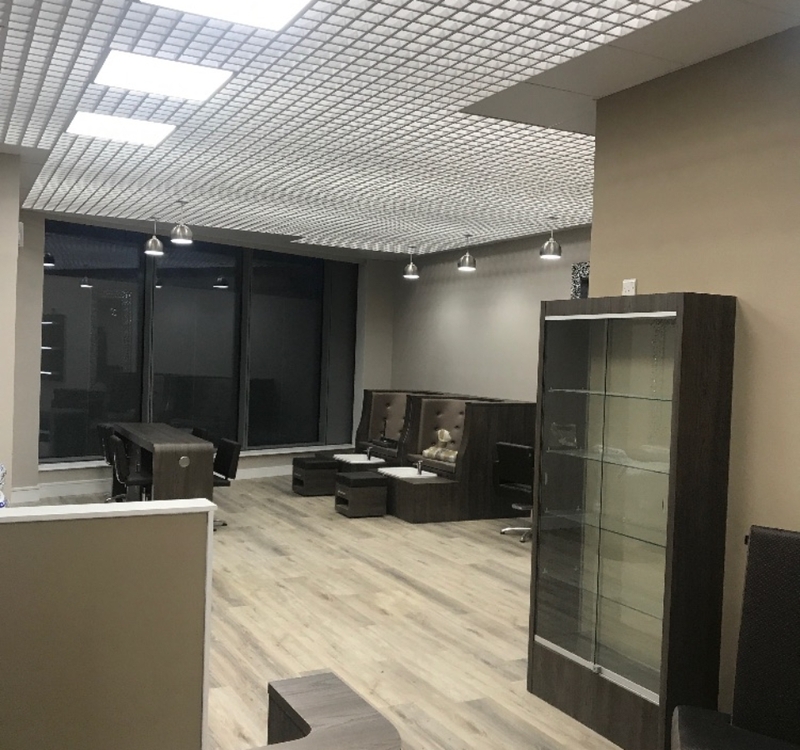 They also installed our LED panels throughout, which will give off lots more light than the previous lighting, while using a lot less energy. 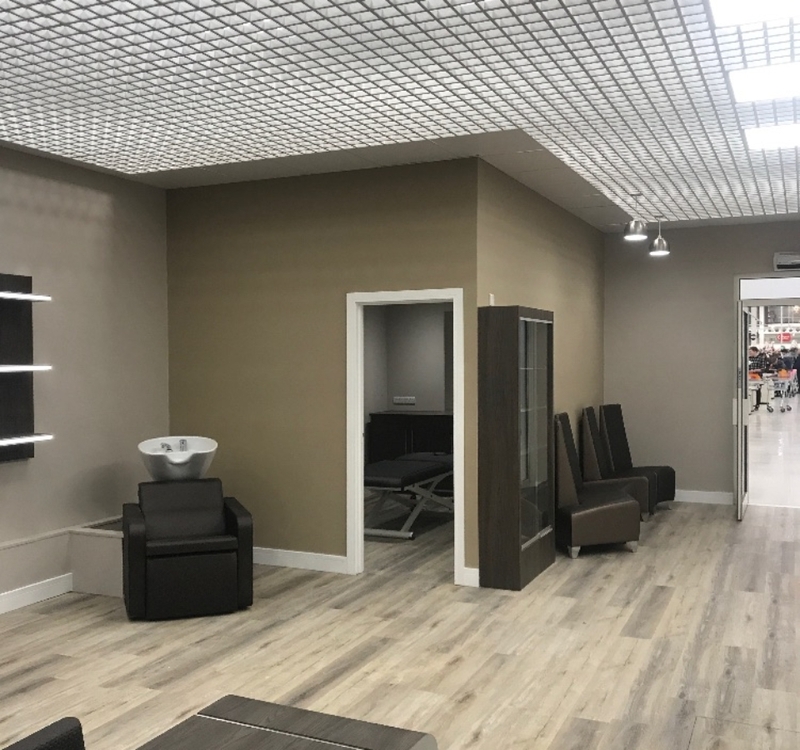 The Salon owners commended Granmore’s ceiling tile installers for their job saying that the ceiling looked stylish as well as being practical.